Oli's happy with his switch from the Metzeler Roadtec to the Pirelli Angel GT tyres, in the last three months he's ridden 2500 miles. Here's his thoughts. After 4000 miles on my last set of tyres, I thought it would be a good idea to change ahead of the winter. The new tyre would have a lot to live up to, as Metzeler’s Roadtec 01 had served me well through the summer. I wanted something similar with their replacement, so I moved to Pirelli’s Angel GT and I haven’t been disappointed. They have an impressive ability to cope with the greasy winter conditions, while also offering ample levels of grip on those increasingly rare blasts on a dry, sunny day. Given they’ve got slightly less tread than my previous rubber, I was slightly concerned how they’d perform in the ice and snow, but I have no complaints. After 2500 miles – including several sub-zero commutes, even on the non-gritted roads near my house - they’re still looking pretty much untouched. While I’ve had no issues with the Angel GTs in the wet, I’m not convinced there’s quite as much as the Roadtec 01s had to offer. As an all-round tyre, the Angels are more than adequate, but I just can’t help but feel the Metzeler option was better for me and my V-Strom. What other rubber have we put to the test? 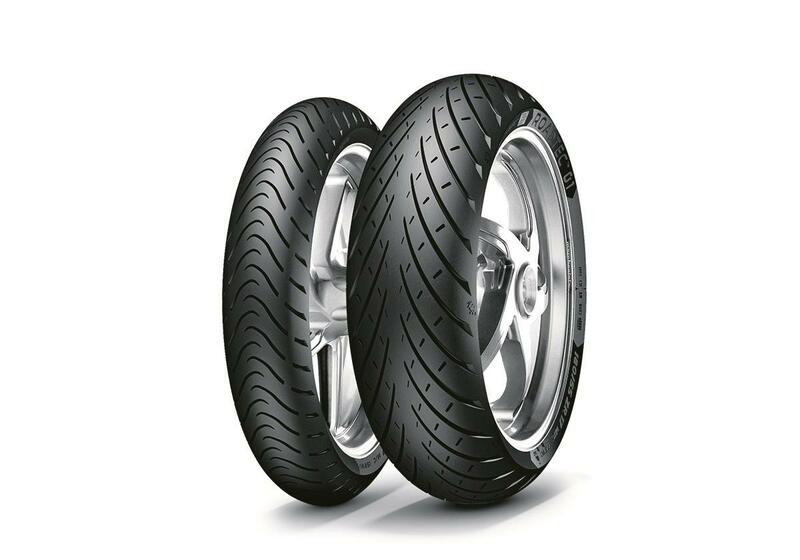 Our Editor, Andy Calton, put a pair of Metzeler Roadtec 01 tyres to the test on his Ducati SuperSport S. He was seriously impresed with how they performed on both track and road.